How many of you out there have too much "stuff"? I'd like to think that I'm pretty good at purging, especially old, ratty clothes and regularly donating to charity, but the fact is, with two kids, we have tons of stuff. Between baby clothes, toys, shoes and various gear, we are often tripping over this "stuff" and finding ourselves stashing it in various corners of the house because it doesn't have a designated spot. Kids stuff is tough -- I mean, you don't want to get rid of items you may need down the line. But sometimes, you need to do a good purge before buying new. My dad always said this: "When you buy a new pair of shoes, get rid of a pair." As teenagers, my sister and I often rolled our eyes to that. Yes, we NEEDED 5 pairs of booties. But now that I have my own (smaller) home, it's so true. Buy one, eliminate one.That way, you're not adding more inventory to your home. Less stuff to pick up and put away. Or, try a different tactic: if you haven't used/worn it in a year, it's time to let it go. Sometimes, it's really difficult to purge items you love, but, that being said, it feels really good, too. How about making some money on your items, so at least you can recoup some of the expenses shelled out? 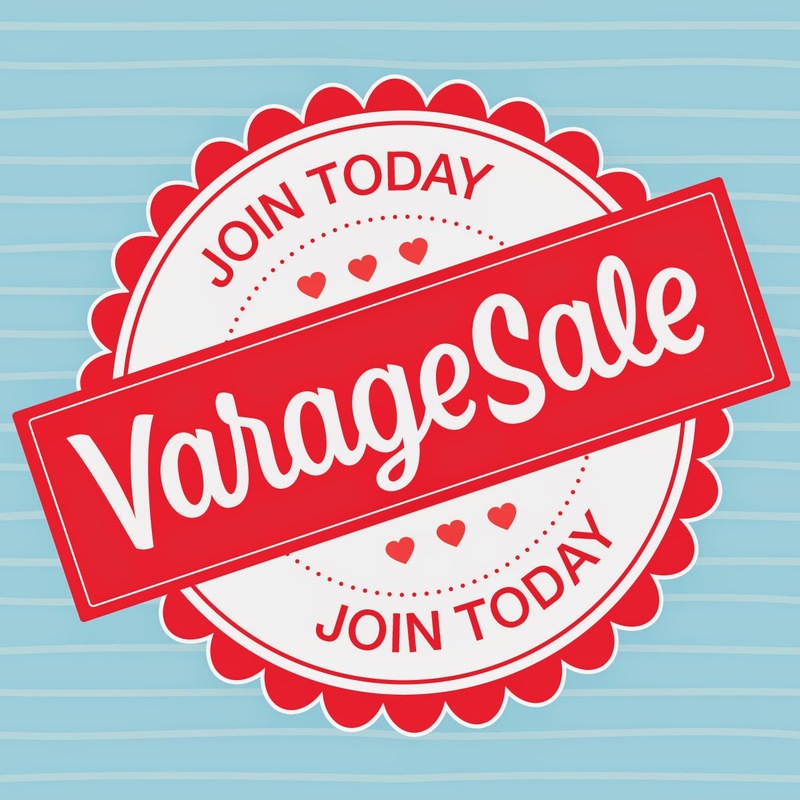 VarageSale is an online marketplace where you can buy, sell and connect with people in your local community. It was founded in 2012 by a mom, and now has more than 350 communities around the world, the newest community being Richmond Hill. VarageSale is free to use and the mobile app is available on iOS, Android and Kindle devices. Here's how it works: members log on with their facebook account, ensuring full identity. Join a local community. 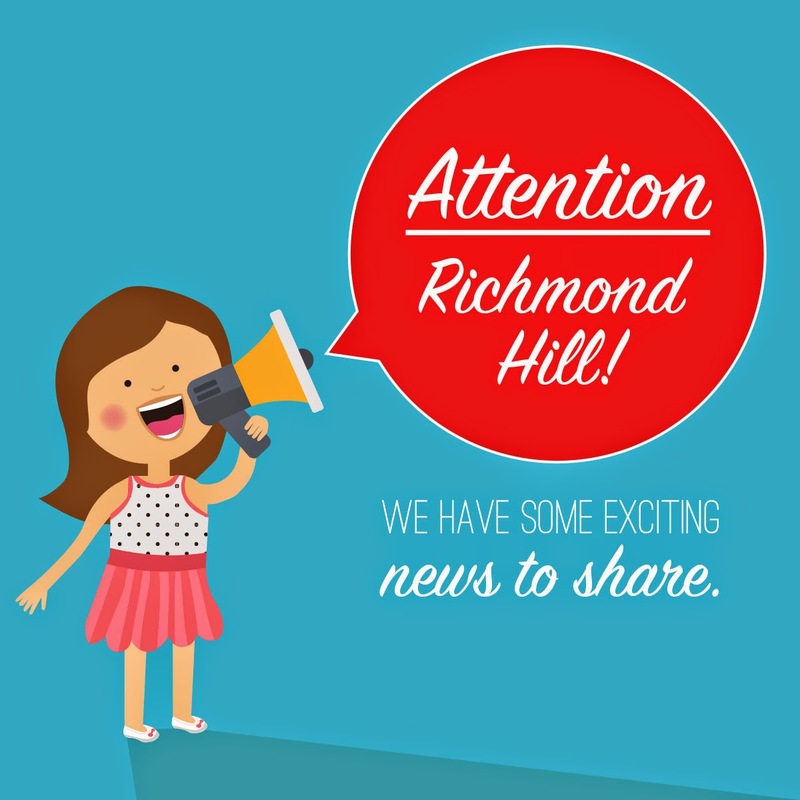 For Richmond Hill, click here. An admin will review all user requests and will moderate the discussions in the community. Then it's time to shop! 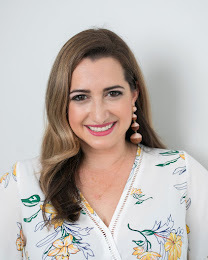 : You can post your own items or shop from thousands of items available in virtually any department thinkable: home, decor, kids, clothing, toys, homemade and LOTS more. If you're interested in an item, click the "Interested" button and the seller will be notified. You can also post comments or questions regarding the item in question. Buyer Beware: Private Message a user to confirm final transaction details and pick up time/location. Users often meet at someone's home or a public space to complete the transaction. If you've had a good experience, leave praises on the member's profile so other members know! It's local. 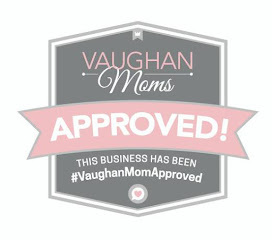 You're buying and selling from/to local moms/people in your own community. So you're helping each other out. It's not just kids stuff. You can find great kids stuff for sale FOR SURE, but there are thousands of other items, too. It's easy to use, and user-friendly. The Interested button. On facebook buy-and-sell groups, you always have to write "Interested" in the comment thread. Here, you click the button and boom, you're in the cue. Genius. There's help if you need it. Between the online help and your community admin, if you have a problem or question, there's a person to help out. It's free to join and use. You can actually make some decent money on your unwanted items. So there you have it! Enough incentive to join? If you'd like more information on VarageSale and specifically the Richmond Hill group, there are also local events happening all week long. To learn more, visit your community page on VarageSale. Here's to great purging, making some money and helping each other out! Disclaimer: This is a sponsored post. 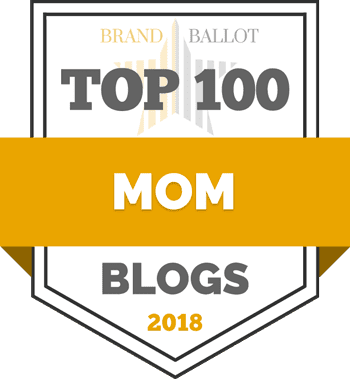 All opinions expressed on the blog remain my own.